Social Media or SEO – What would you choose? Why your business must have a website? 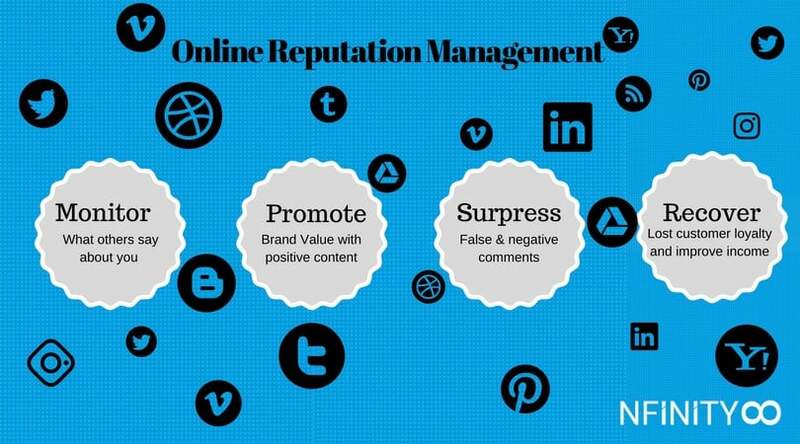 Online Reputation Management: Why is it important?